Northern California is renowned throughout the world for it’s excellent wines. The Napa Valley and Sonoma Valley especially have been granted recognition across the USA and even by esteemed vinters and wineries in France. However a lesser known yet equally incredible wine producing region of Northern California is the Livermore Valley. Here at livermore wine tasting tours transportation we are excited to offer comprehensive limousine wine tours of the Livermore Valley. Whether it’s your first time exploring the Livermore Valley or you are seasoned in limousine wine tours of the region our services are perfect for you. The Livermore Valley is situated slightly south of San Francisco and Oakland in Alameda County. Much like other regions in California known for viniculture, the Livermore Valley has been producing wines since the 19th century. A sympathetic climate with large swathes of arable land has made the Livermore Valley a perfect place to grow exquisite and unique grape varieties that make incredible and diverse types of wine. 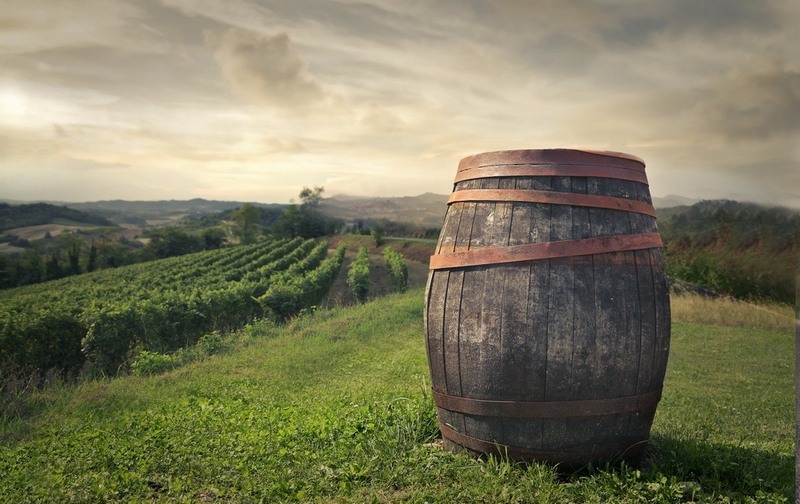 Naturally wineries began to emerge and call the Livermore Valley home. Although lesser known today, Livermore Valley wines won an international wine competition in France in 1889 almost 100 years before the Napa Valley gained international recognition for a similar feat! Like all wine producing regions, most wineries in the Livermore Valley closed down in the early 20th century due to Prohibition with only two wineries surviving until the present day – Concannon and Wente. 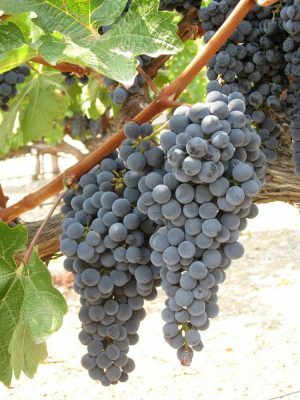 Delicious Livermore Valley wines are consistently overlooked today due to the popularity and international recognition the Napa Valley received in the later part of the 20th century. However, Livermore Valley wineries have continually produced unique and delicious wines and were even able to eventually gain recognition for some older wineries and unique dessert wines. Concannon for example is an old winery dating back to the 1880s. It was the first winery to bottle the one of a kind Petite Sirah in 1961 and is a consistent producer of a deliciously crisp Chardonnay. Its beautiful setting is up against the incredible foothills that give the Livermore Valley its unique and relaxing setting. Wente is known as the “oldest continually operating family owned” winery in the state of California. Opened in 1883 this winery is the best of what the Livermore Valley has to offer. Producing some of California’s first Sauvignon Blancs, this winery is home to an incredible golf course, tasting room and a gourmet restaurant. Wente is the premier winery of the Livermore Valley. This region is incredible and unique because of its age and consistency. With a plethora of wineries, old and new to see, exploring the Livermore Valley with Livermore wine tours is an experience that takes you back into an earlier era of California’s wine history. Many wineries here pride themselves on bringing that older tradition into the present day and producing wines that are focused more on quality than they are on name recognition or fame. 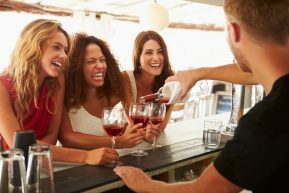 These wineries stand out as perfect destinations for any wine tasting limo tours in the Livermore Valley. The Livermore Valley is the heart and soul of California wines. Livermore winery tours are the best way to get to know this heart and soul. To really experience everything that this hidden corner of Northern California has to offer it is important to do it in a luxurious Livermore wine tour limousine on an exquisite winery tour. We at Livermore valley wine tours are a luxury limo transportation service provider with deep roots and history in the Livermore Valley that provides optimum limousine winery tours of the area. We specialize in wine tasting limo Livermore Valley winery tours in SUVs, limos, and sedans. Our limo wine tours of the Livermore Valley are offered all year round. When you contact us we work directly with you to develop an itinerary that meets your needs and desires and brings you on the limousine winery tour of a lifetime. If you are an experienced and seasoned veteran of the Livermore Valley we take your pre decided upon customized tour itinerary and follow it stop by stop in one of our incredible limousines. We do not charge anything extra for extra stops and in fact we encourage you to visit as many wineries and restaurants as you wish so you can enjoy the relaxing setting of a limousine as long as possible on your winery tour. For those who are looking to explore something new and experience everything this beautiful and incredible region has to offer we will gladly develop and customize a winery tour itinerary just for you and your party. Our knowledge and experience in the region make us an invaluable resource to help you plan your Livermore Valley limousine wine tour adventure. We will suggest a list of wineries and destinations that we know for a fact will live up to and beat your wildest expectations of taste and quality. A professional driver will pick up you and your party in one of our beautiful limousines. Our limousine drivers are timely, meet the highest safety qualifications and pride themselves on consistency. They know the Livermore Valley in and out, are experienced winery tour drivers and will get you around efficiently. Our fleet of limousines are up to date and consistently assessed to meet the highest safety standards. Each one of our SUV’s, limousines and sedans have the highest quality interiors making every single second as luxurious as possible. State of the art sound systems, leather seating and delicious beverages stand our limousine fleet out among the rest. After visiting the wineries and restaurants of your dreams we make sure to get you and your guests home safely every single time. The Livermore Valley limousine wine tour will be a memorable experience. It really is Northern California’s best kept secret. Hidden away from the sometimes overwhelming number of tourists on wine tasting tours in other wine producing regions make the Livermore Valley a relaxing and perfect destination for a limousine winery tour no matter what time of year. Whether you want to taste a perfectly crisp Chardonnay or a unique dessert wine only produced in Livermore’s warm climate we promise to make your wine tour dreams come true. We promise you will never forget the Livermore Valley when you relax in our limousines. Book your limo winery tour today!